Product categories of Ceramic Valve, we are specialized manufacturers from China, Ceramic Valve, Ceramic Dosing Valve suppliers/factory, wholesale high-quality products of Ceramic Dosing Pump R & D and manufacturing, we have the perfect after-sales service and technical support. Look forward to your cooperation! The valve can be divided into classes valve, check truncation valve, safety valve, regulation valve, diversion valve, special use valve according to the role and purpose; according to nominal pressure, there are vacuum valve, low pressure valve, pressure valve, high pressure valves, high pressure valve; according to the operating temperature, there are ultra-low temperature valve, cryogenic valves, room temperature valve, temperature valve, high temperature valve, according to the structure characteristics, there are a globe valve , butterfly valve, gate valve, check valve, etc.. The Ceramic Valves are suitable for most of the valves. At present, ceramic valves are most widely used in the field of petrochemical industry. 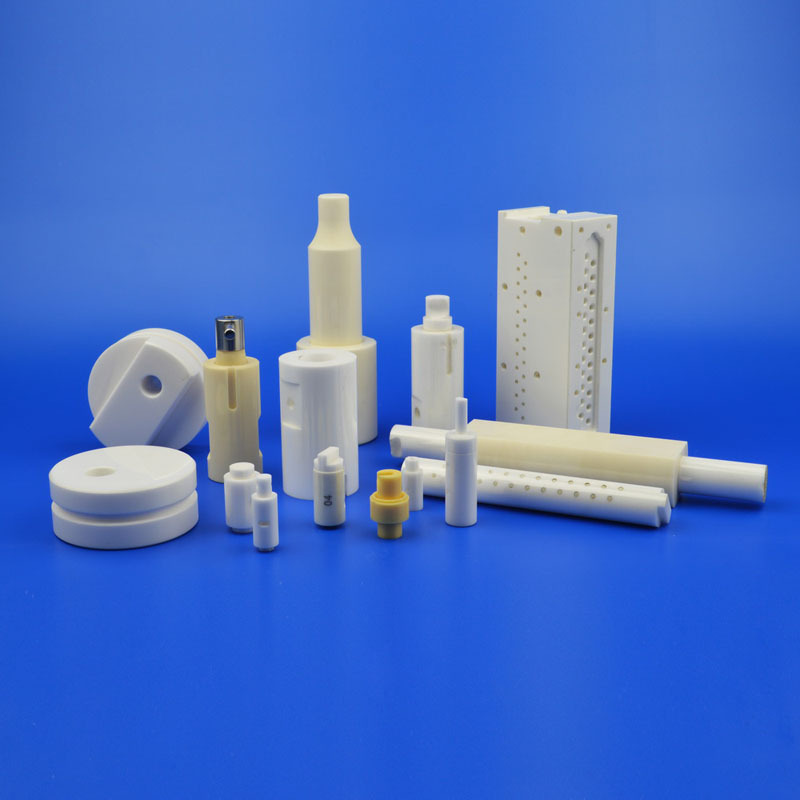 Ceramic valves are machinable and can be used in different temperatures and medium. 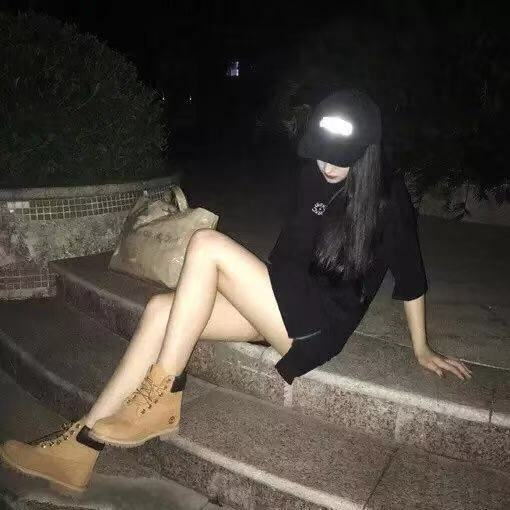 Especially in the face of high wear, strong corrosion, high temperature, high pressure and other bad conditions, the ceramic valve shows its excellent performance. Ceramic valves can meet the environment of high wear and strong corrosion, especially it has long service life, the performance and price ratio of ceramic valves is much better than that of other similar metal valves.